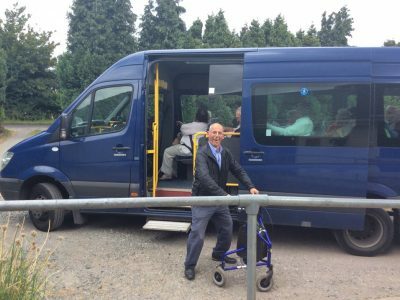 In a rural area with limited bus services our minibuses provide a convenient and safe door-to-door service to use in getting to and from day centres, clubs & shopping centres. This service is cheaper than a taxi and operates from 9.00am to 3.00pm Monday to Friday for our elderly and frail clients over the state retirement age and resident in the RACDV Area of Benefit. If you wish to enquire about minibus trips to our Cottage Day Centre, supported lunch clubs or shopping trips, please call us on 01322 668106 or email admin@racdv.org.uk. We have two 15 seater minibuses – a Peugeot Boxer and a Mercedes Sprinter – designed for elderly passengers with hydraulic tail lifts, wheelchair access, passenger side-steps and handrails and Eberspacher climate control. Our drivers also play music on request! We also do day trips to country pubs, the coast and different attractions on request. Please call the RACDV Office on 01322 668106 if you would be interested in us organizing one for your social group. 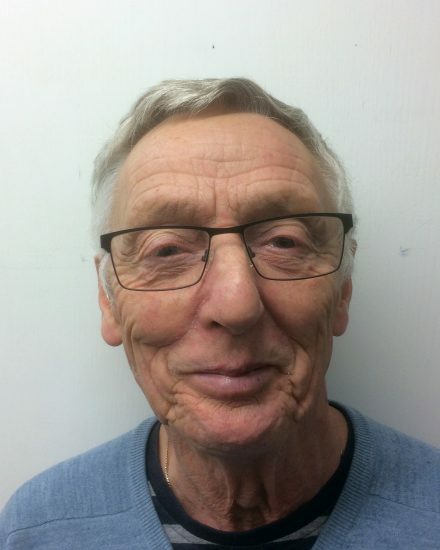 John was formerly a London Bus driver for over 40 years driving across the Capital and was once London Bus Driver of The Year! He not only plays music requests but will also sing if you insist. Ted has lived in Swanley for 40 years, where he worked as a refractory engineer inside industrial boilers all over the UK. 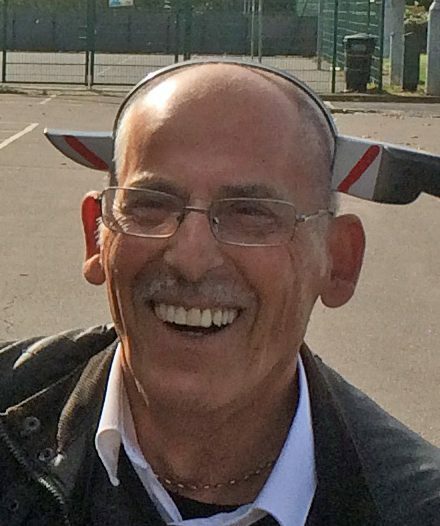 He is a dog lover, keen gardener and he and his wife now travel around exploring the countryside with their caravan. 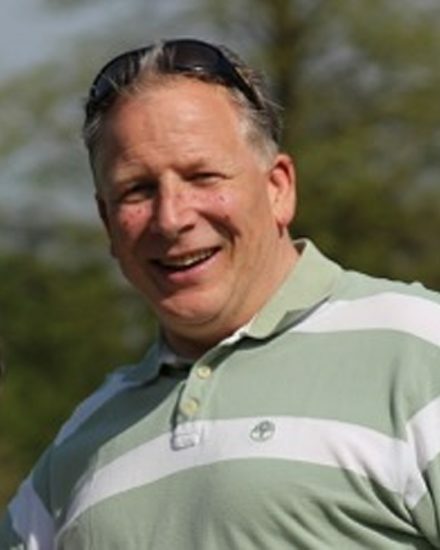 Marc has 30 years’ work experience in the City, a long rugby career and is still coaching youth rugby. He enjoys riding motorbikes but promises not to take the minibus round nearby Brands Hatch.